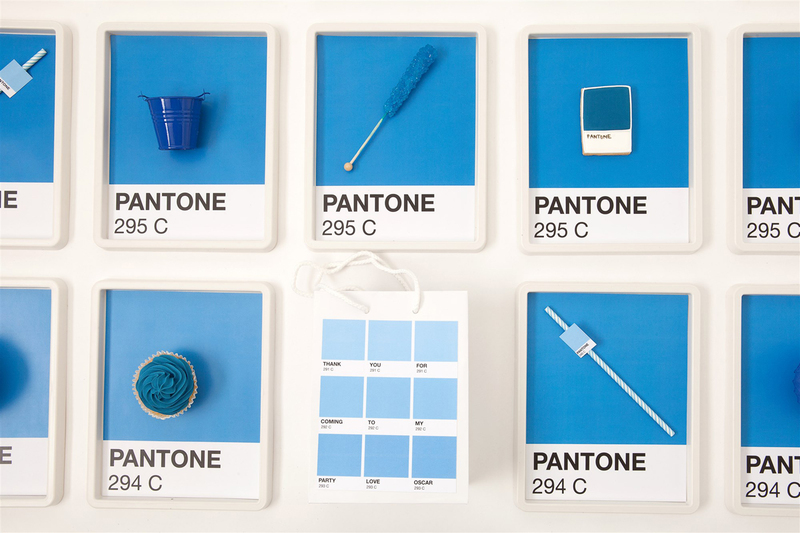 Judging by the popularity of the Pantone Instagram account with 438k followers, colour inspiration is pretty big news. 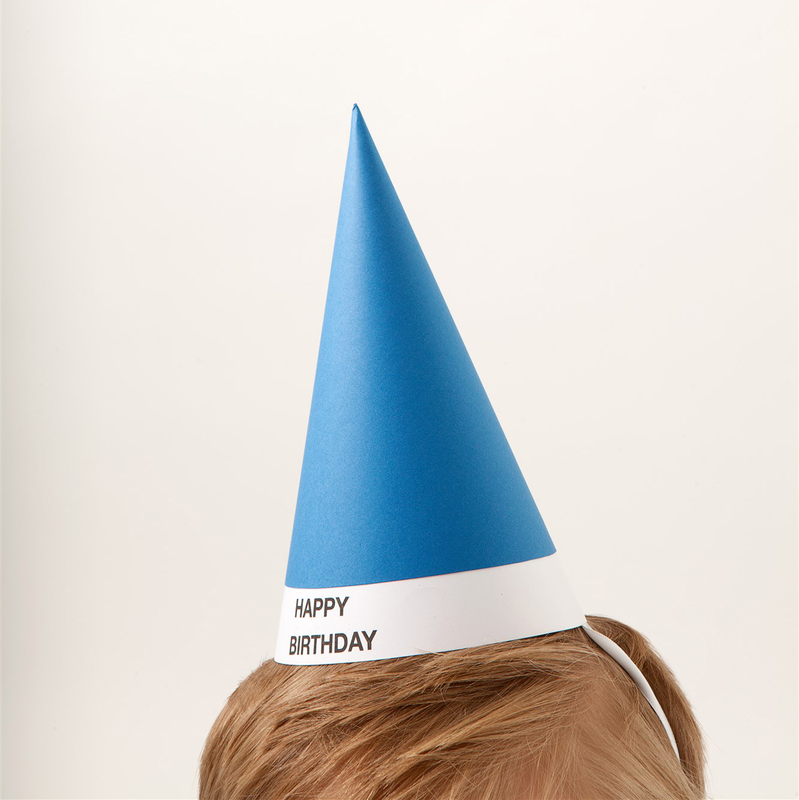 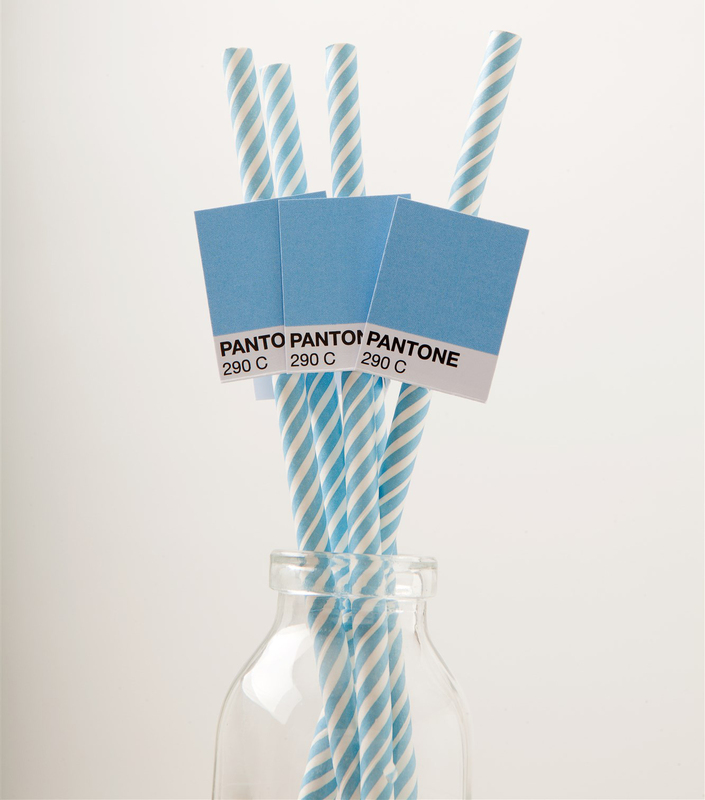 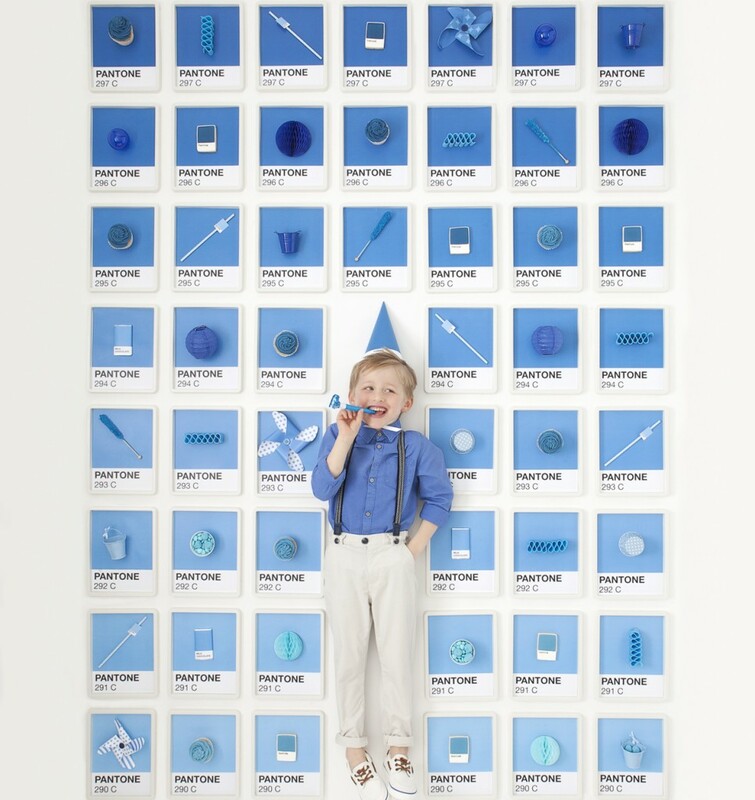 Les Enfants, party planners to the stars came up with the idea of having a Pantone themed party using different shades of blue. 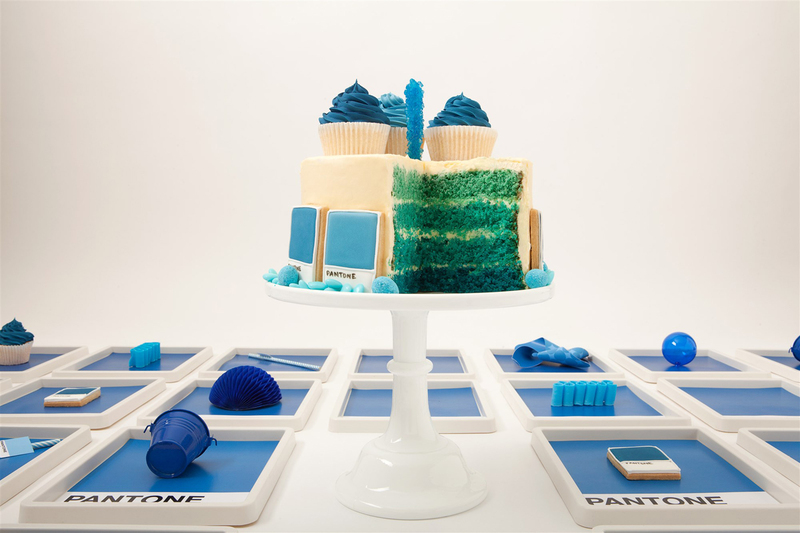 I have to admit that I was a little unsure how this was going to look as I was mixing about a million different blue colours into buttercream, cake mixture and royal icing but I think you’ll agree that it looks amazing and totally original. 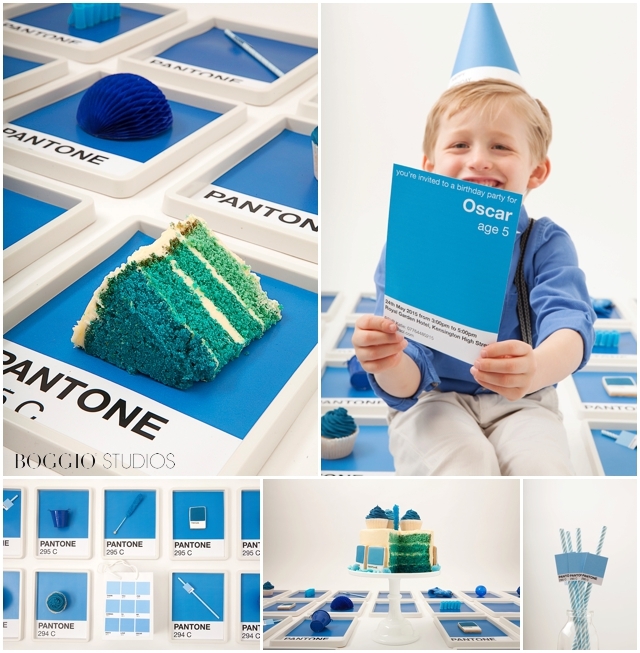 Loving the ombre cake slice. 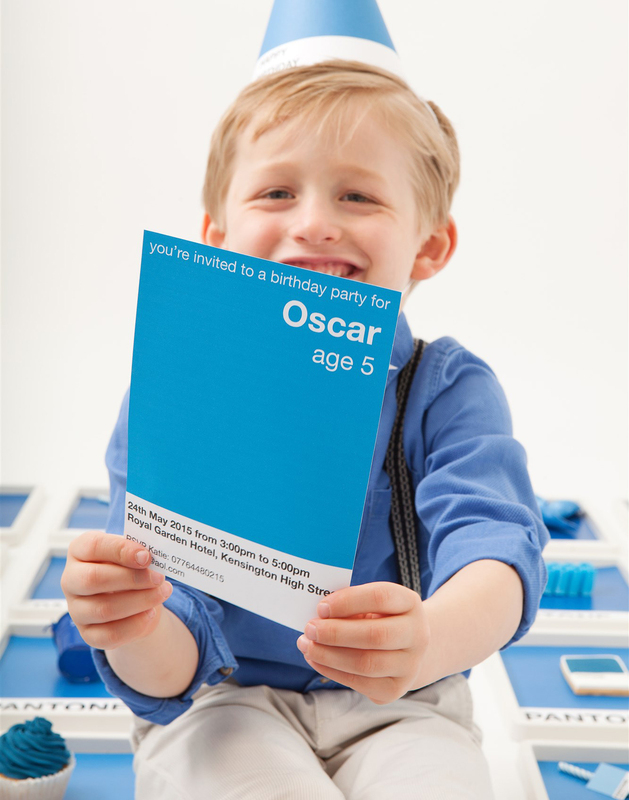 I think Oscar does too!